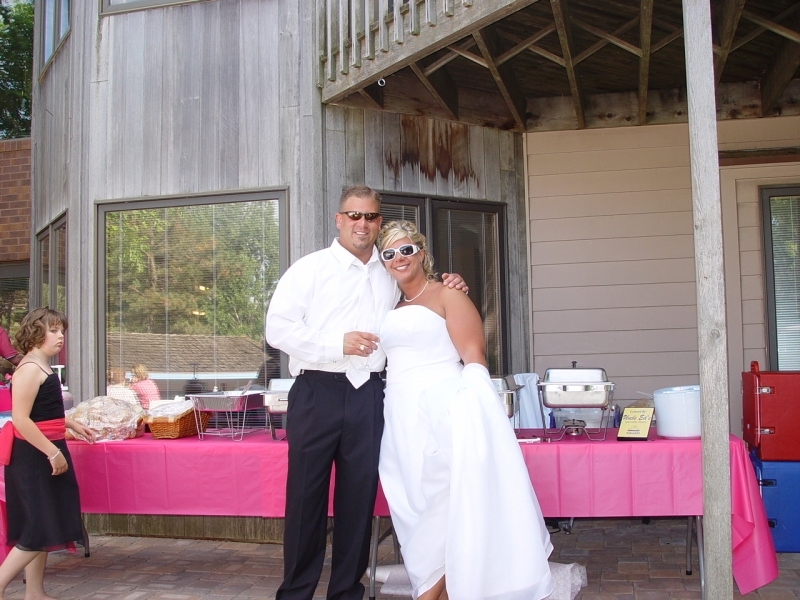 Weddings, Graduations, Company Parties, and More! Catering by definition means taking care of people, which is what Uncle Ed’s reputation was built on. 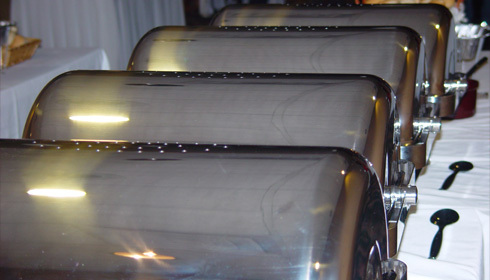 We understand that your event, whether elegant or casual, is very special to you. If you are entertaining 25 people to 2000 people, our goal is complete satisfaction. 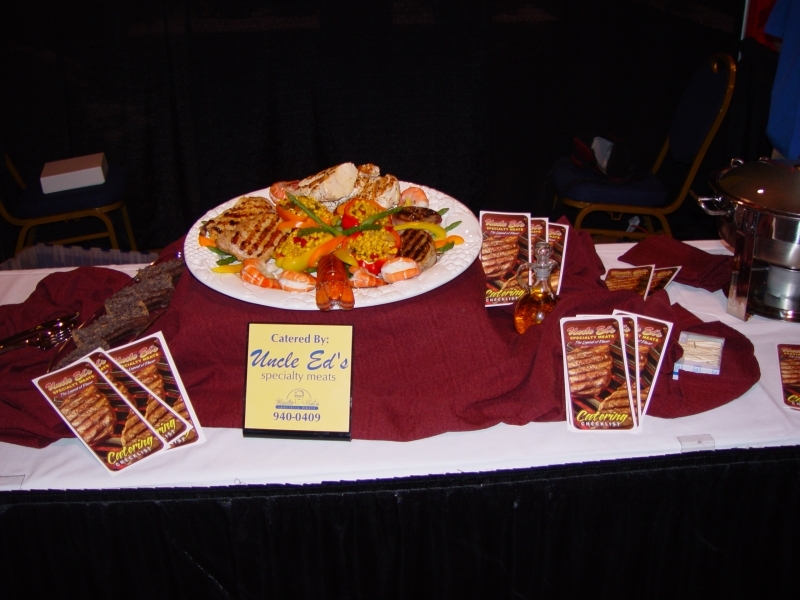 We want to treat your guests like our guests, and here at Uncle Ed’s, that means everything. 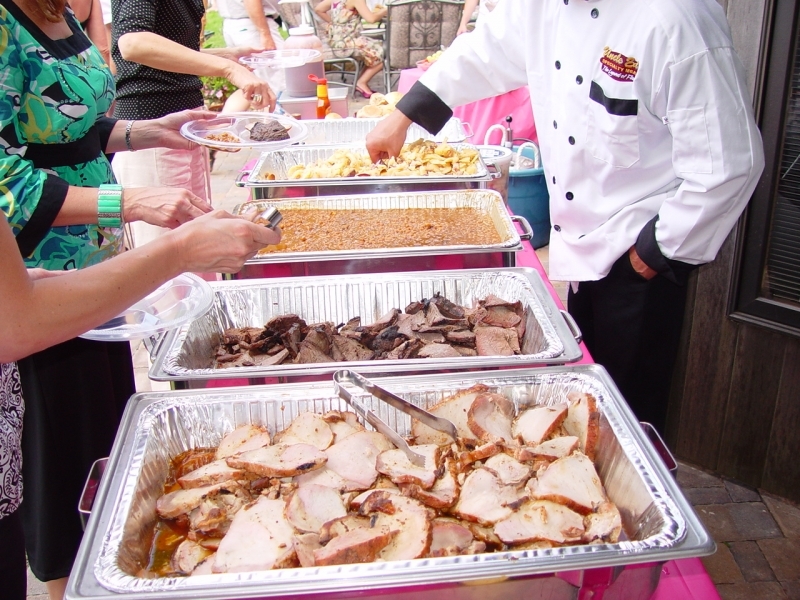 Included w/ each meal: Heavy duty disposable plates and cutlery, serving utensils, napkins, s & p, condiments upon request. Upgrades on plates and eating utensils available for an additional cost. 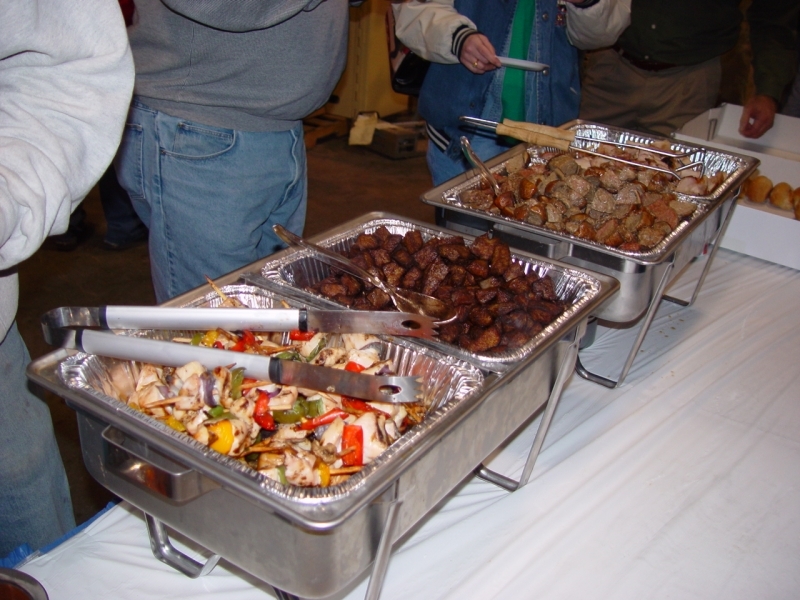 Delivery, Set-up and Service Fee: 18% or a minimum of $200 for up to 1.5 hours of on site buffet line service. Local Drop Off: $30 local drop off fee. Sales Tax: Prices do not include sales tax (sales tax is determined by the location where the catering takes place). 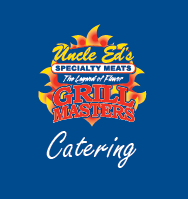 When you are ready to setup an appointment to discuss your catering needs, call 605-274-9239 or use the following form to request Uncle Ed’s catering services. Download our latest catering brochure.